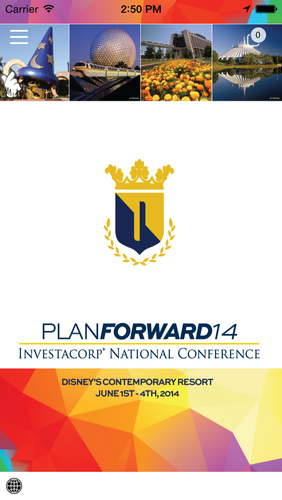 Join us for the next Investacorp event, the 2015 Retirement & Planning Conference, Feb. 21-23. Investacorp hosts events for growth-minded investment professionals several times a year. At our multi-day educational conferences, you will hear ideas from our top marketing partners related to investment ideas, retirement strategies, business development and general best practice concepts to integrate into your practice. 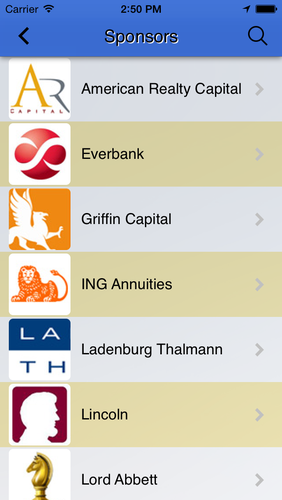 Get more out of our Investacorp Conferences with our official mobile app. 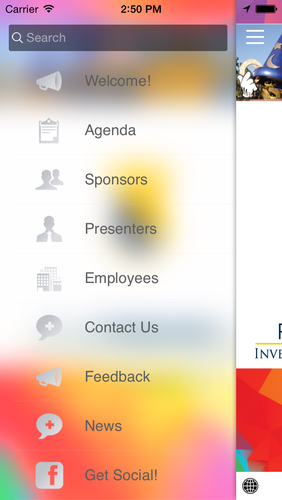 The Investacorp Conference Application provides conference attendees with up-to-the-minute conference updates, instant access to the agenda, sponsor listings, presenter biographies, details about the conference venue and much more – right in the palm of your hand!